An innovative and customizable approach to your office drinking water needs. 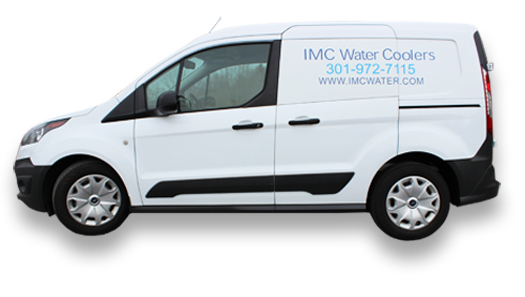 IMC WATER COOLERS, is a local woman owned and operated company that has proudly served the Washington metro area since 1988. 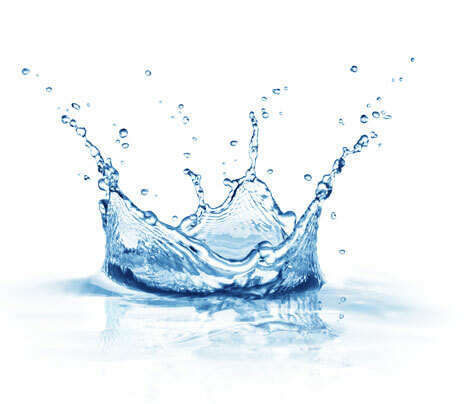 Our philosophy is a simple one—to provide quality water and excellent service for the best value. IMC offers the most up-to-date product lines and advanced filtration technologies that are Energy Star Rated and ADA Compliant. Go Green. Save Green. Go Bottle-Less. An excellent way to go green and do our part in helping reduce our carbon footprint. 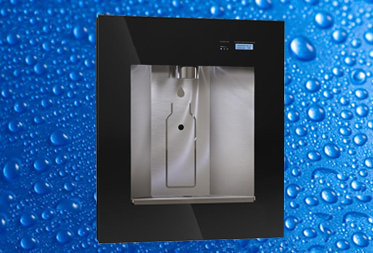 The Ultimate Drinking Water Cooler offers a variety of upgraded features; for example a patented cooling system that delivers the highest amount of cold water per hour, an energy saving sleep mode and an award winning design. 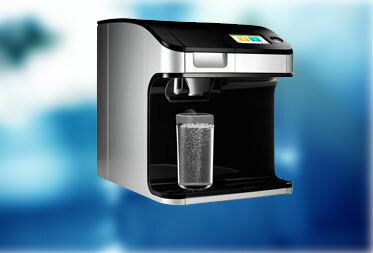 The Ultimate II Water Cooler offers latest technology providing chilled still and sparkling water with flavor pods! An excellent healthy alternative to expensive, sugary drinks! A sleek, upscale contemporary look for today's modern office or home. The Executive Line is available in your choice of three models. This cooler adds elegance at an affordable price. 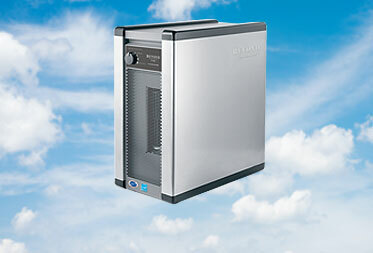 Our most popular and affordable model, the Standard unit takes up approximately one square foot of space and includes child resistant hot water handles and a stainless steel tank. 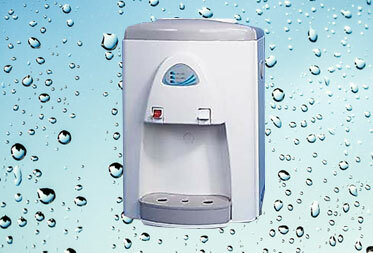 The Hydration Station is a touch free, hygienic filtered water dispenser. 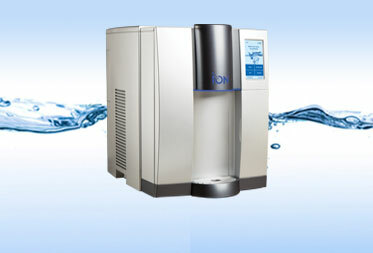 This unique product offers excellent quality water and is very popular in universities, hospitals, venues with a continuous flow of people and anywhere a water fountain would be used. 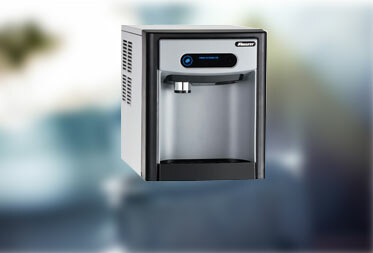 Introducing the newest addition to our product line; the best in fresh filtered ice. Choose counter top or floor model for your office! "IMC always goes the extra mile in working with their clients and understands their needs. IMC delivers service with a smile and are a joy to do business with." "If I had to rate this company, and 10 was the highest, I would have to give IMC an 11. The entire team is so generous, accommodating and professional.. You rarely find a company, in this day and age, that is as responsible and dedicated to their product and service. We have 15 medical facilities and IMC has been right on time with every service request. " "IMC is one of my favorites! Thanks so much for your quick responses and encouraging way of doing business." "Your service here at Great Minds lives up to your reputation and we’re very pleased." "I just had the BEST tasting glass of water EVER from our new cooler!" "Well, you’re the best vendor I have ever worked with in this town. You are all always responsive and true to your word. And, your staff from in-house to the technicians are always pleasant. Thank you again for all your help." "WE always get great service from you and your team. Thank you." "As always, thank you so much. You know how to spoil people." With 30 years’ experience serving the Washington Metro area, IMC trained Technicians will professionally install and maintain your IMC Products. Our friendly customer service staff is available to answer any questions and maintain your scheduled services. IMC automatically notifies you when scheduled services are due to insure the best customer experience. IMC Water Coolers is a local woman owned and operated company that has proudly served the Washington Metro area since 1988. Our philosophy is a simple one, to provide quality water and excellent service for the best price. The majority of IMC’s business is a result of repeat business from our clients, and referrals. This is a testimony to our commitment to quality, service and expertise. We care. By the time you are thirsty, you are already dehydrated! Consistently drinking water is one of the best things you can do for your health and also one of the easiest. In addition to keeping your skin clear and your energy up, staying hydrated boosts your metabolism, makes you feel full (per a 2015 study from the University of Oxford) and keeps you from drinking the not so great for you beverages. Once dehydrated, it can take up to 24 hours for your body to fully rehydrate, no matter how much you drink at that point.